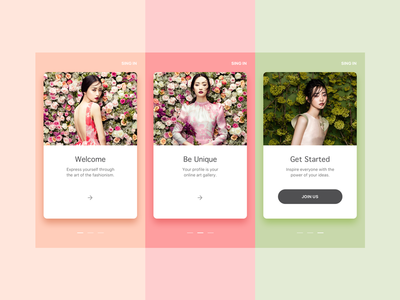 Fashion Web • Animation — Hey dribbblers, I wanted to share with you another animation I made for this experimental website. Press "L" to appreciate it Check out the high resolution video animation for more details. Awesome photos by: JINGNA ZHANG Cheers! 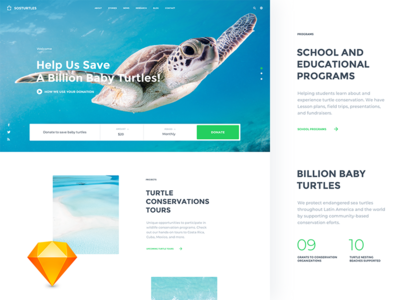 Landing Page • Sketch FREEBIE — Hello players! 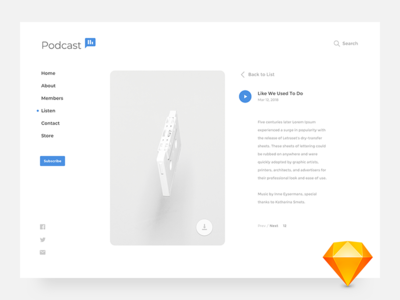 I'm sharing the Landing Page sketch file with you. 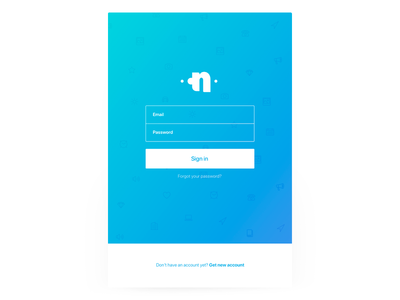 Feel free to download and make a rebound. 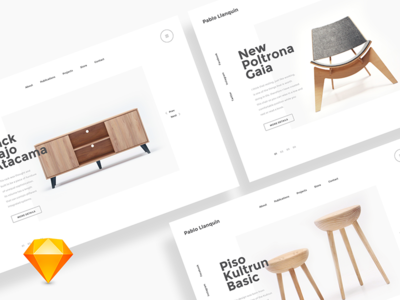 Press "L" to show some love :) Download the Sketch file 💎HERE 💎 Photo Credit: Behance Font Family: Montserrat Hope you guys enjoy. 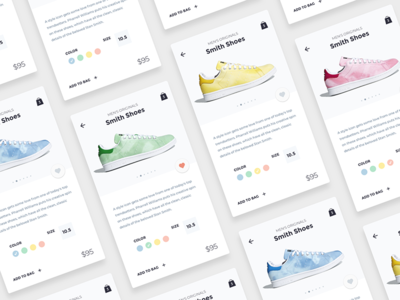 Shoes Store App • Sketch FREEBIE — Hello players! 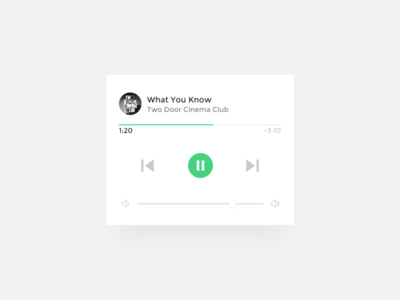 I'm sharing the Shoes Store App file with you. Feel free to download and make a rebound. Press "L" to show some love :) Download the Sketch file 💎HERE 💎 Font Family: Montserrat Hope you guys enjoy. 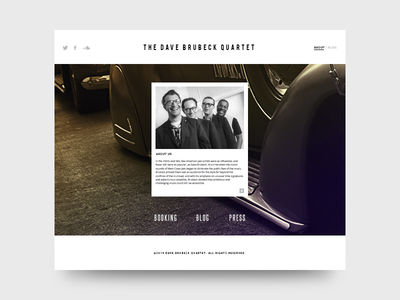 The Dave Brubeck Quartet Blog — This is an experimental work for a musical group inspired by the classic minimalism that harmonizes with the band's own style. 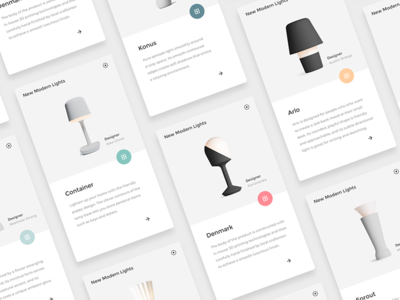 Icon set — Set icons created for a website. 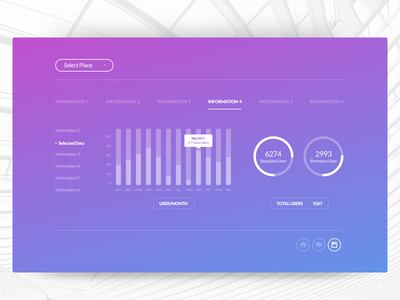 Dashboard Stats — Hey Guys! I'm sharing here a job I did recently. The information (data) is confidential, so I had to keep the interface just with generic content for display. Have a nice weekend. 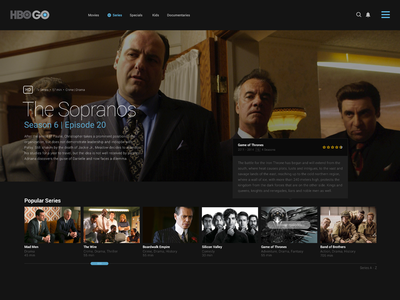 Concept Site — I recently created a new version for this job. 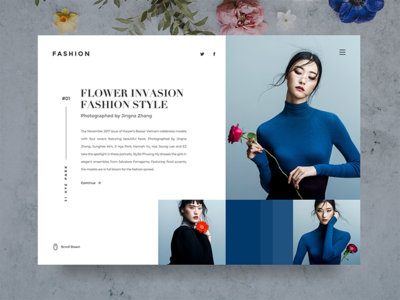 The objective was to reinforce the brand color, identify and resolve user experience conflicts. 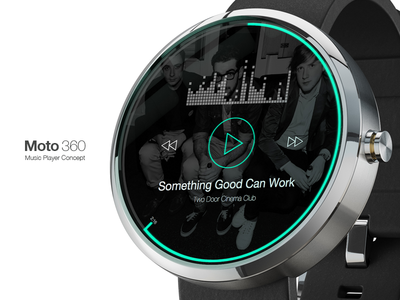 Moto 360 Music Player • Rebound — This is an experimental design project. 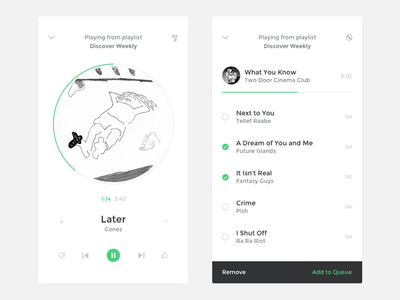 Rebound of music player concept designed by @Jardson A. 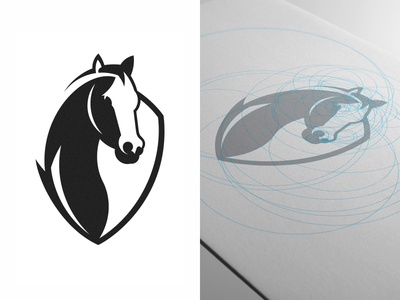 Logo design • Association of Jockeys — This proposal of a visual signature is for a Professional Association of Jockeys in Brazil. The concept of this symbol is to minimize and simplify the shape of the horse, but keeping your most important details to generate the great perception of the animal.